On Second Thought show for Wednesday, March 28, 2018. 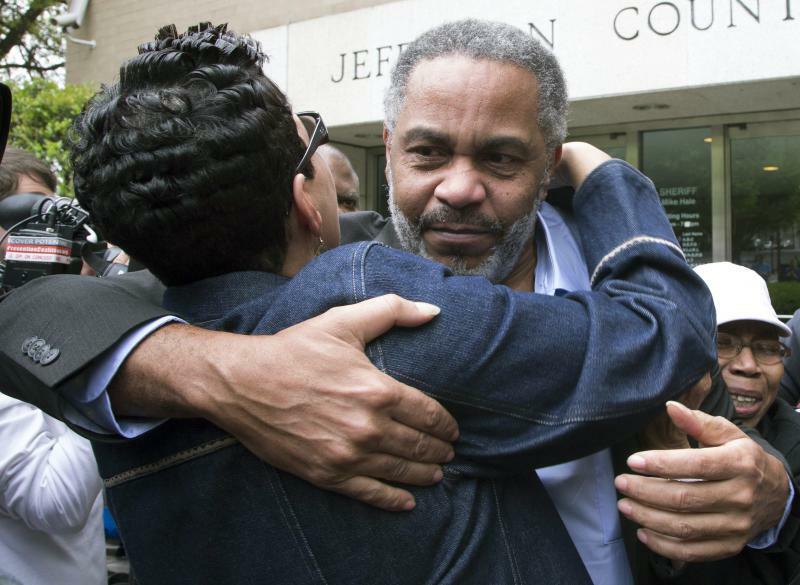 For nearly three decades, Anthony Ray Hinton lived on Alabama's death row. When he was convicted in 1985 for allegedly murdering two restaurant managers, there were no witnesses. There were no fingerprints. And Hinton always maintained his innocence. In April 2015, the state of Alabama overturned his conviction and dropped all charges against him. He had spent nearly half his life in prison. We spoke with Hinton about his wrongful incarceration, what kept him fighting for justice and life since his exoneration. Across film, television and comic books, we’re seeing the rise of superheroes of color. One of the latest examples is the CW series "Black Lightning," which films in Georgia. Amid all the superhero action, Black Lightning also tackles complex issues like how communities deal with crime and police brutality. We talked with Marvin Jones, who plays the show’s lead villain. 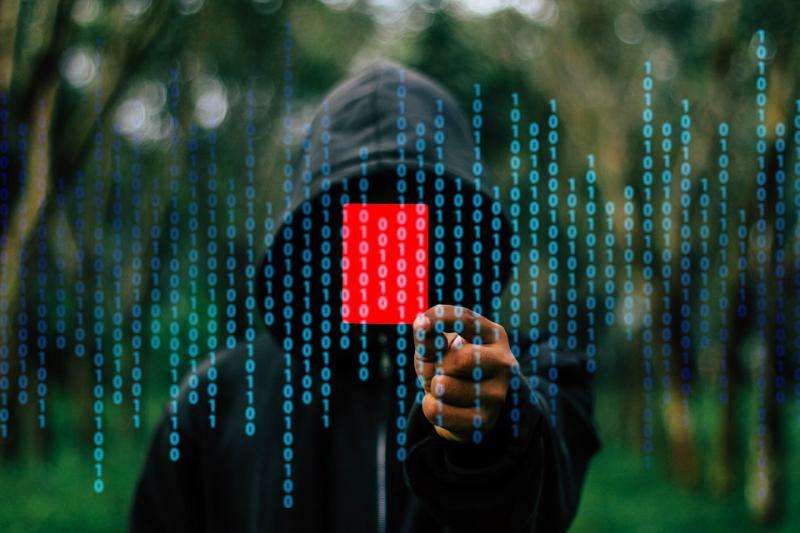 The City of Atlanta’s computer network is still under siege by a ransomware cyberattack that began March 22. The shutdown is backlogging the city’s justice system. People who showed up for municipal court Monday morning were turned away and told their court dates would be automatically rescheduled. Jackson McKay drove six hours from Ocala, Florida to get documents he needs for an auto dealer license. For nearly three decades, Anthony Ray Hinton lived on Alabama's death row. When he was convicted in 1985 for allegedly murdering two restaurant managers, there were no witnesses. There were no fingerprints. And Hinton always maintained his innocence. In April 2015, the state of Alabama overturned his conviction and dropped all charges against him. He had spent nearly half his life in prison. We spoke with Hinton about his wrongful incarceration, what kept him fighting for justice and life since his exoneration.